Lucky Kids > Blog > Do this for your children – they deserve it! Reflex for quick adaptation in new conditions and situations; Ability to work in team; meeting children from Bulgaria and abroad /completely real, not online/. This is just part of the substantial benefits to your children if you enrol them in the LuckyKids international camp in Bansko. Even though they are important, they are nonetheless complementary – the main thing is that your children will apply and “verify” their English language in a real English-speaking environment and will improve all forms of knowledge: vocabulary, correct expression, understanding, reading, writing. 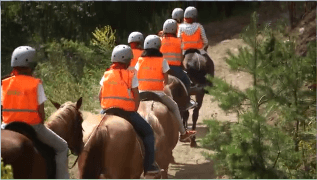 LuckyKids is an international camp with lessons in English for children from 5 to 14 years. To enrol, their fluency in English needs to be from primary to secondary level. Accordingly, they are divided into groups of 10 children, and for some activities groups are also smaller. For each activity, one teacher and one animator are directly responsible for the individual approach to each child. Actually, LuckyKids in Bansko is a camp in English – whatever is done there, communication is in English – between the children themselves from the country and abroad in everyday life and social interactions, between children and teachers, between children and animators who teaching in the afternoon and evening classes. 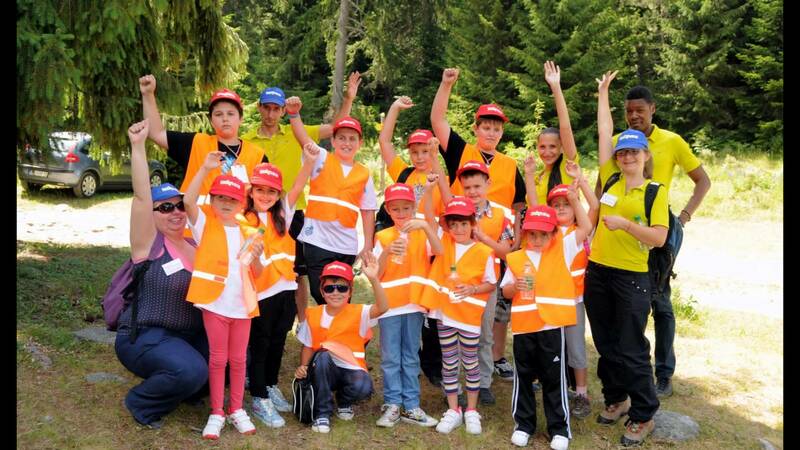 The team of this camp in Bansko is specially selected – highly qualified and with long experience in working with children. English is native for the teachers – they come from English-speaking countries. They have extensive experience with pedagogical methodologies in countries not only in Europe /Great Britain, Ireland/, but also in the United States, United Arab Emirates, Russia. This teaching staff has selected the material for the lessons and compiled the overall camp program. The animators are Bulgarians with excellent command of English and have many years of experience working with children. In practice, this language camp has been created and works following the world’s leading practices. 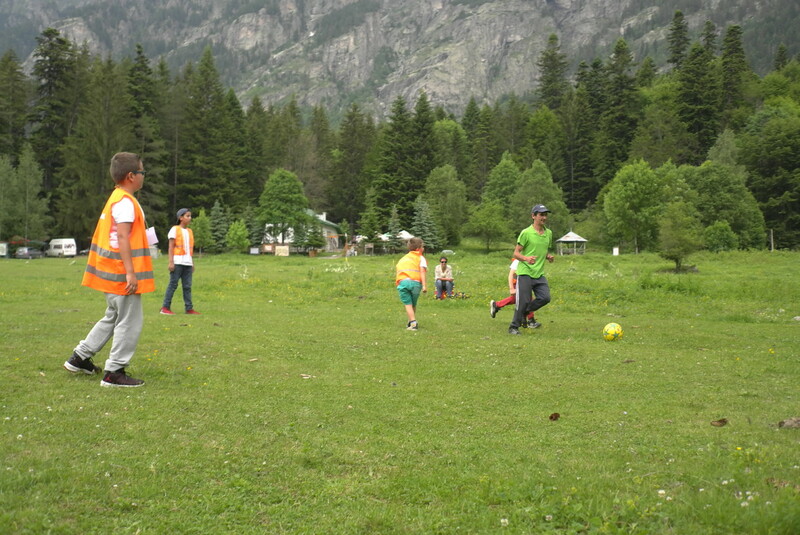 This applies not only to training, but also to the entire organization of the camp – facilities for children and safety. LuckyKids is based in Lucky Bansko Aparthotel, specially designed for children. In it, for example, there are no fragile glasses and sharp edges, the floors are carpeted, according to the international standards, the fire and emergency safety are maintained. The children are not left alone for a single moment – they are placed on a separate floor and have the animators with them, which guarantees the security. Secure control from trained adults is also ensured for the different activities. During the hours of swimming in the hotel’s indoor pool, for example, a lifeguard, a lecturer and an animator are provided for the children. LuckyKids has a qualified medical officer equipped with everything that is required by international requirements for a children’s camp who accompanies children in activities outside the hotel. These activities are carried out by professional instructors and in compliance with all safety measures. There are many and varied entertainment options, because the team’s strategy is to teach children while having fun – this way it’s easier to learn and learning is more lasting. The teaching methods themselves include a gaming moment – the themes are not just presented for learning by heart, provocative cases are used instead, tasks are being carried out on different projects, the children make presentations, and so on. This way, as teams in play they are willingly and creatively involved in the teaching process, guided by the teachers. 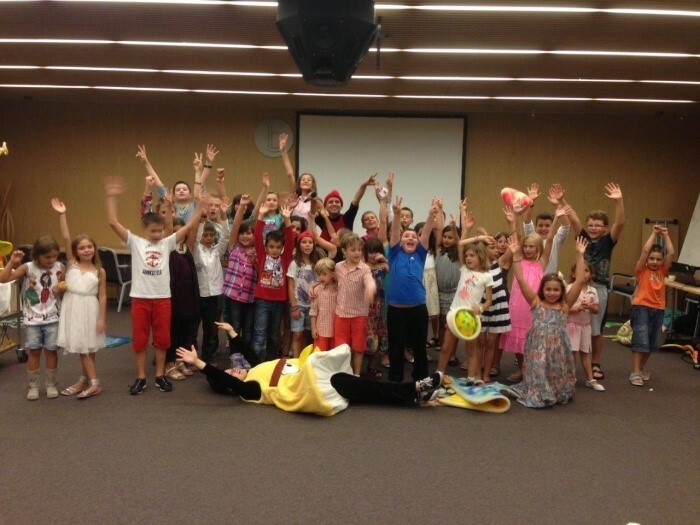 And as everything in LuckyKids is professionally thought out and fulfilled, additional incentives are included for the kids – the most active during the day receive certificates, and at the end of the shift, the ones with the most merits are awarded. In short – if you choose LuckyKids for your kids, you will give them foreign language learning as the ones offered abroad. Do it – they deserve it! Next Post: See what a nice gift to surprise your children with!